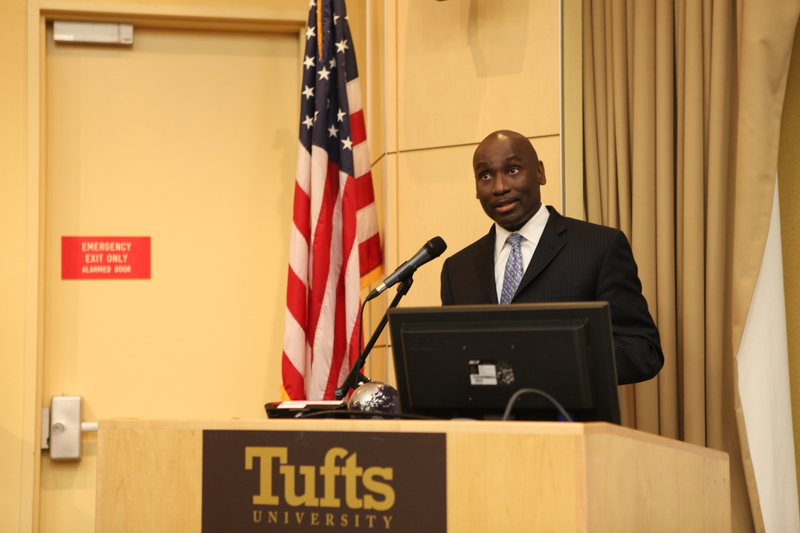 On behalf of the Provost: I am delighted to announce the appointment of Dr. Abi Williams as the Director of the Institute for Global Leadership (IGL) and Professor of Practice of International Politics at the Fletcher School of Law and Diplomacy. Dr. Williams will bring to both positions 30 years of outstanding experience in leadership roles in the varied worlds of think tanks, the United Nations, and academia. He will be joining Tufts after a four-year term as the first President of The Hague Institute for Global Justice, where he spearheaded its development into a vibrant think and do tank working on issues at the critical intersection of peace, security, and justice. Under his leadership, the Institute developed a high-quality, interdisciplinary program of research, convened global leaders and thinkers to discuss major contemporary challenges, and forged key partnerships with governments, universities, international organizations, and NGOs.